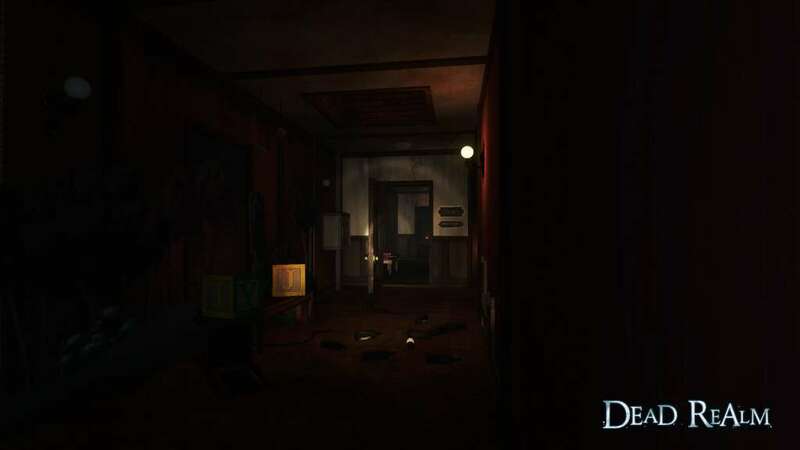 Ghosts prey on the living inside the haunted grounds of a long dead electricity tycoon. 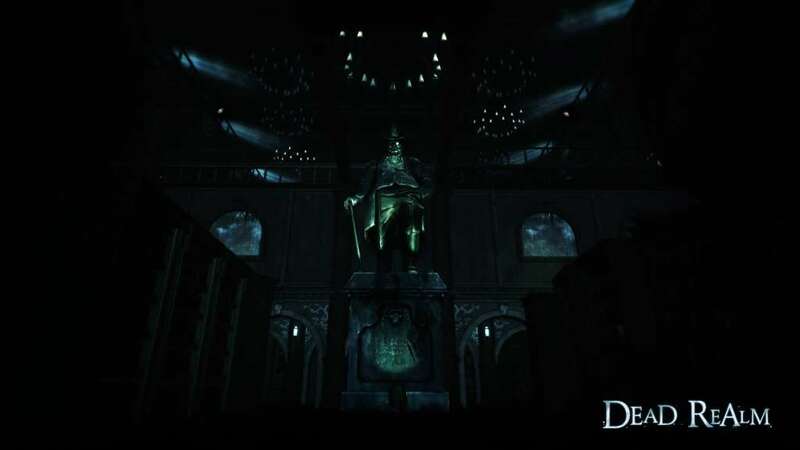 Dead Realm is a creepy multiplayer action game with immersive and horrifyingly beautiful environments. You’ll either play as Human and work with your friends to run, hide, and survive or you can play as a Ghost and reap the living. 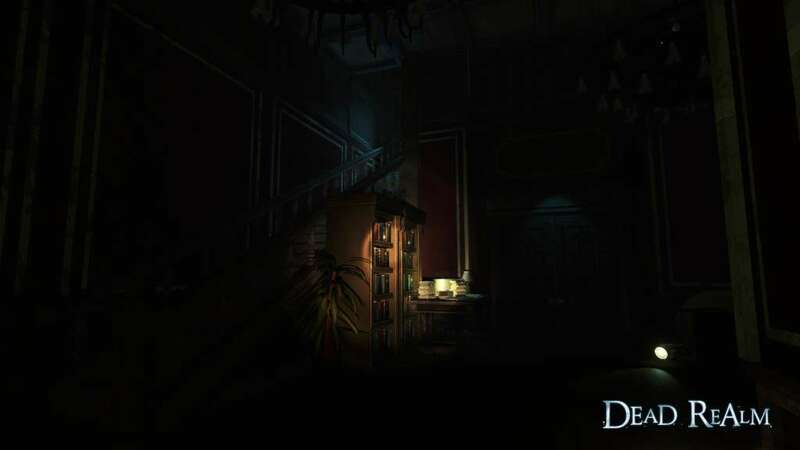 Dead Realm is a first person action horror game where players are split into two sides, the living and the undead. 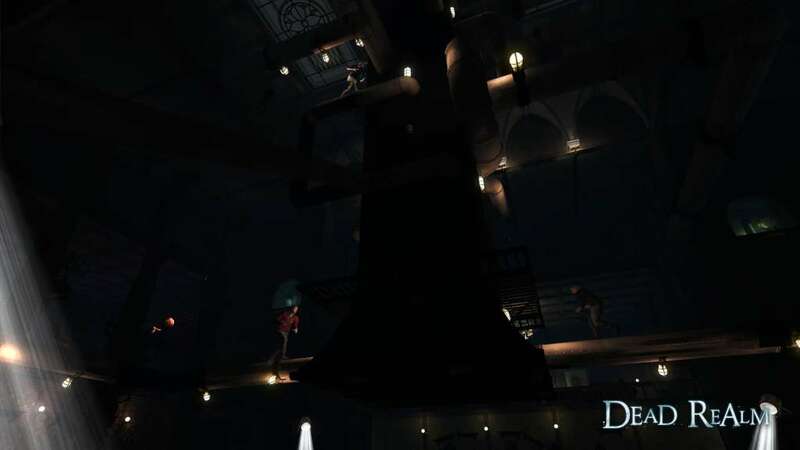 Originally an Early Access game, Dead Realm was developed with community feedback to make a fun, fast paced action game which emphasizes stealth and survival over strength. Often times, staying hidden is your best chance to survive and win. 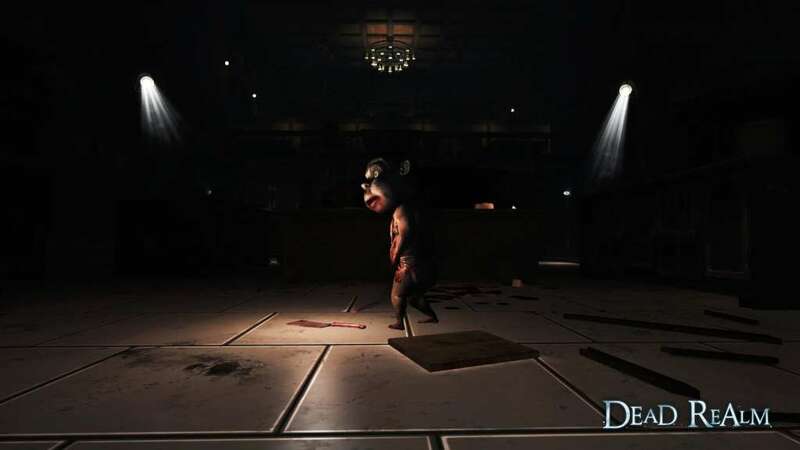 The world of Dead Realm exists on another plane where ghosts of all shapes and sizes seek to reap those who dare to enter their domain. Players can select from multiple modes and pay across 9 varying maps, making sure players can never be scared the same way twice. 5 Terrifying Game Modes; each with a different theme and set of rules. Some favor stealth, others favor teamwork, all will make you afraid of things that go bump in the night. Ever wanted to fight back against the undead? 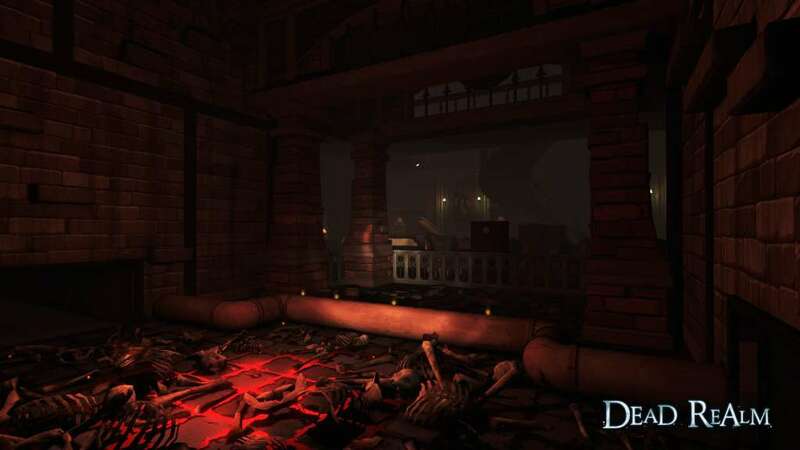 You can now with our mode, “The Hunted,” which combines the atmospheric experience of Dead Realm with FPS mechanics. 9 immersive, horrifying maps, ranging from sprawling outdoor mazes to tight quartered buildings. Each map brings new depth and adds new variations to our different mode. A selection of frightening Ghosts (and alternate skins for each) so players can pick a ghoul to best suit their mood and playstyle. 10 Special Characters, based on some of the biggest Gaming Video and Streaming personalities in the world, each one made in collaboration with the influencer. 10 Humans to choose from, each with unique unlockables, emotes, and style. Multiple Enhanced Abilities for ghosts and humans designed to fit strategic, patient, or aggressive playstyles.